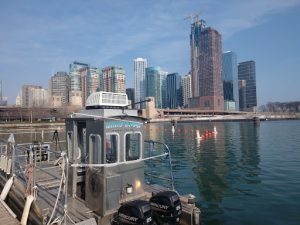 Compare prices from Chicago's best hauling companies. It gets cold and windy in Chicago...and when it’s warm outside dumpsters are in very high demand. Luckily, Dumpster Market has created the first and only online marketplace for dumpster rental, and we’ve got roll off containers available for you to rent today. Just enter your location and drop off date, pick a size, and place your order online within minutes. We have plenty of resources available if you’re unsure of which dumpster size is right for you. Check out our dumpster size guide or our debris calculator if you’re new to the process, or are dealing with yard debris or concrete removal for the first time. Our experts are happy to speak with you if you don’t find what you need in the resources we have on our site. Don’t put off your household junk removal project until next year after talking to a few scary garbage men on the phone who aren’t able to help you. Our goal at Dumpster Market is to make it as easy as possible for anyone to get rid of trash and debris of any kind. We do this by letting you compare the best dumpster rental prices available from reliable haulers near you. 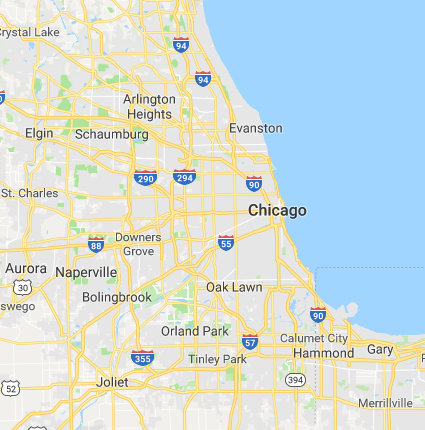 Just enter your location in or around Chicago, and you’ll see a number of price points that you can compare, so that you can choose the best option for your project. 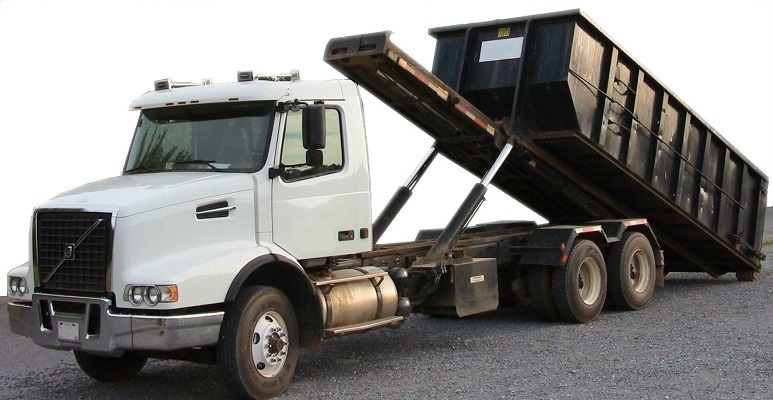 There is more to the price of a dumpster rental than just the base cost. If you’re cleaning out your basement and have just a few furniture items and some odds and ends, you might look for a small 10 yard dumpster at the lowest base price, without worrying about the tonnage included or the overweight fees. If you’re disposing of roofing shingles or need a dumpster for a household construction project, you may need to consider the other variables that go into a dumpster price. This is the beauty of Dumpster Market - you’ll see that the haulers on our site that you get to choose from have variable pricing for tonnage included, overweight fees, extra day fees, etc. This allows you to truly find the best deal for your specific project. Learn more about how this works by reading our guide to dumpster rental prices.